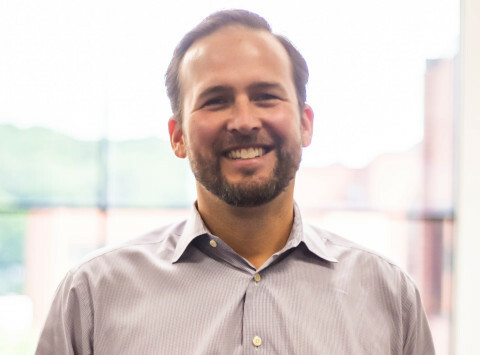 WALTHAM, Mass.--(BUSINESS WIRE)--Zoom Information, Inc. [ZoomInfo], the leading growth acceleration platform, today announced that it has appointed Derek Schoettle as its CEO and to its Board of Directors. Mr. Schoettle assumed the role on July 10, 2018. Mr. Schoettle joins ZoomInfo after a successful four-year stint at IBM, where most recently he was the Chief Business Officer and General Manager of the Watson and Cloud Platform business. Mr. Schoettle was previously CEO of Cloudant, a Database-as-a-Service provider, and led that company through an acquisition by IBM. He has also held executive roles with Vertica Systems, acquired by HP, and Infocrossing and Intellireach, both acquired by Wipro. Mr. Schoettle succeeds Yonatan Stern, who was also the company’s founder and chief scientist. As part of the terms of ZoomInfo’s sale to Great Hill Partners in August 2017, Mr. Stern planned his departure from the company in June 2018 in order to pursue other interests in his home country of Israel. Mr. Stern, who founded the company in 2000, will remain on its Board of Directors. Accelerate your growth with Zoom Information, Inc. (ZoomInfo), an Inc. 5000 company. ZoomInfo’s Growth Acceleration Platform combines the world’s most comprehensive and searchable account and contact database with integrated tools to help companies optimize sales and marketing effectiveness, jump-start growth, and maximize profitability. The continuously updated B2B contact database gives businesses access to direct-dial phone numbers, email addresses, and professional background information. For more information, visit www.zoominfo.com, check out our data dashboard, or call 866-904-9666.